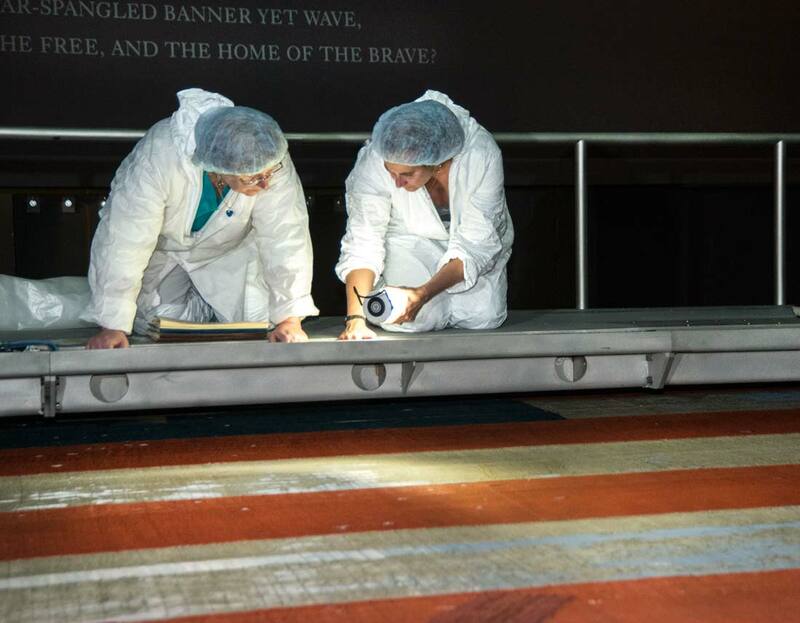 At the National Museum of American History (NMAH), we are committed to making our collections accessible and available to researchers, publishers, and the general public in support of scholarship, education, and personal enrichment. To use any text, image, audio, or video for commercial use, publication, broadcast, documentary, or for any purpose other than fair use as defined by law, you must request and receive prior written permission from the museum. High-resolution digital images can be requested by filling out the permission form. 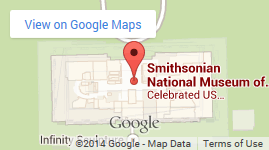 Use the standard NMAH permission form (link below). Include a citation or link to the source of the item requested that clearly identifies the item. Submit the completed form to NMAHRightsReproductions@si.edu. 2. Museum staff will review the request and respond. 3. If there are any associated costs, museum staff will notify you and, once payment is received, will deliver the reproduction and/or countersigned permission form. 4. The museum will respond to initial requests in a timely manner and will generally fulfill requests within two weeks of receiving payment and permission form. Custom requests will take longer, contingent on the volume and complexity of the order.